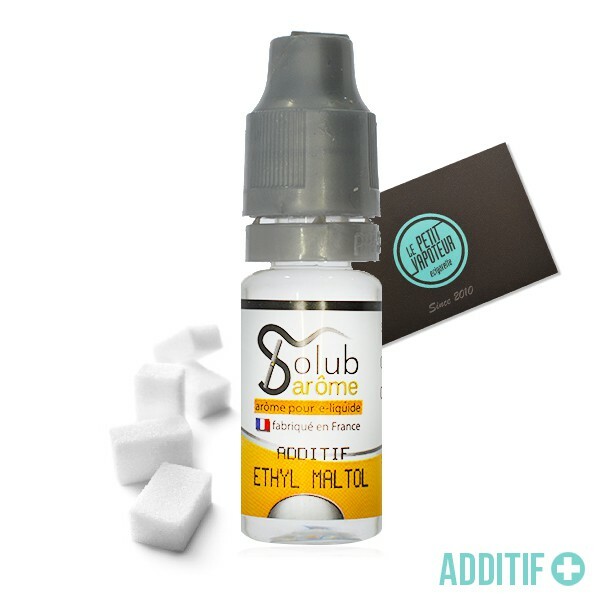 Add a sweet flavour, Candy or Candy Floss to your e-liquids. The perfect additive for gourmets! Used alone, it can give flavour to Candy Floss. Used with a tobacco flavour, it can round off the over-dry aspect. Mixed with banana for example, you can create a bonbon banana flavour. It adds a sweet and caramelised flavour. Fais le job mais à surdosé par rapport à la recommandation.